Have decided to abandon solenoid-based points motors - they are too fragile and temperamental. And as you saw from yesterday's blog, all too easily go on fire. 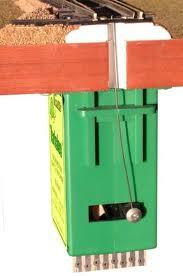 A solenoid is basically a wire coil surrounding a metal rod. 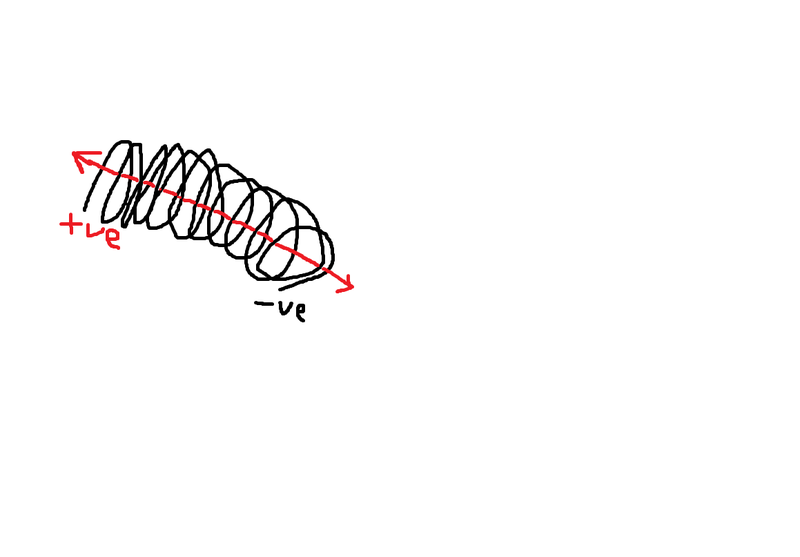 When power runs through the coil, the rod moves one way or the other. It does this very quickly and suddenly in a jerky action. The electrical power must only last for a milli-second otherwise the thin wire in the coil will burn out. Arranging that condition is very difficult. After reading through the web and the literature have come across a reliable alternative which is a Tortoise points motor which is electrical but not based on the solenoid principle. The Tortoise is more expensive but infinitely more reliable - so says everyone. "These days, I can only recommend point motors supplied by Tortoise. They are adjustable and have excellent polarity switches. The actuating wire is controlled by a motor, so the point change is slow and silent and puts far less strain on the point than the violent solenoid motor (Peco). " So ordered one from an internet supplier. Will keep you posted. I don't like to criticise contemporary popular musicians because I firmly believe that all generations produce the same proportion of good and bad music. But, I wonder if perhaps there wasn't actually a greater variety of vocal stylings in the 1960s than nowadays. For example, love them or hate them, the following singers had very distinctive voices - you could recognise them as soon as they opened their mouths. Cilla Black, Sandie Shaw, Matt Munro, Billy Fury, Dione Warwick, Bob Dylan, The Everly Brothers etc etc The list is endless. 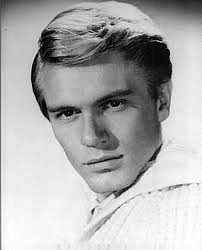 And Adam Faith. He was influenced by Anthony Newley - as was David Bowie later.